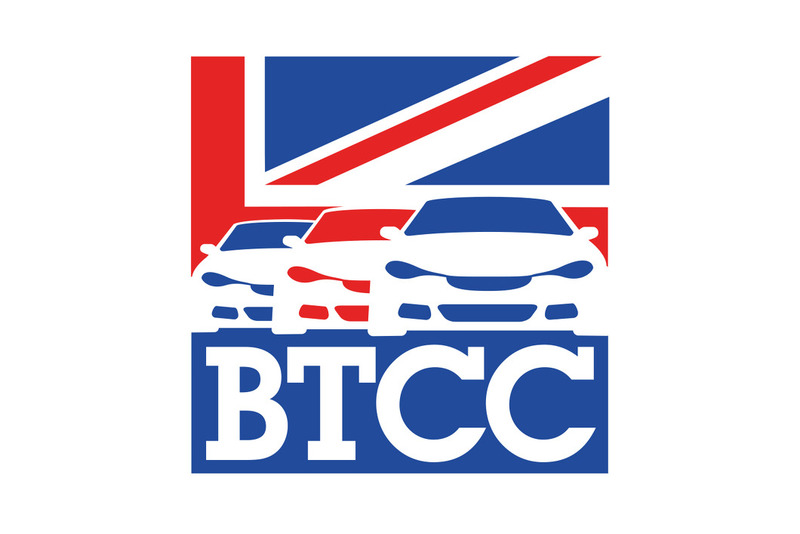 The stars of the Auto Trader RAC Touring Car Championship return to Donington Park this weekend (October 18/19) to take on a mouth-watering international entry in the world's oldest motor race, the Tourist Trophy. Since 1905 the TT has become synonymous with the greatest racers in the history of motor sport; past victors include such giants as Tazio Nuvolari, Stirling Moss and Graham Hill. The TT is currently enjoying a renaissance under Super Touring supremo TOCA and, for 1997, has drawn a who's who of talent from the touring car world and beyond. With an all-new format, this year's event promises action all the way. One qualifying session on Saturday will set the grid for the first of two 20-lap qualifying heats. Adding spice, the second grid will be the reverse of the first, with the quickest men starting from the back! Then a grid decided by each driver's aggregate performance in the two heats will form for the 25-lap finale shoot-out where the winner takes all - the glory of winning one of the world's great races plus a pounds25,000 cheque. Heading the entry is the Williams Renault team led by Swiss ace Alain Menu - his car carrying the coveted number one plate for the first time since claiming the BTCC drivers' crown. In Menu's hands the Renault Laguna achieved 12 BTCC wins this season - and the money loving Genevois star will be keen to retain his hold on the historic Tourist Trophy which he won last year. Hot on his heels, however, will be team-mate Jason Plato, twice a winner in his rookie BTCC year and keen to assert himself before the winter break. 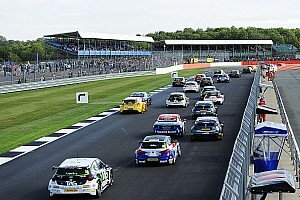 Outgoing BTCC champion Frank Biela leads a staggering six car entry from Audi. The TT will be the last time that the soon-to-be outlawed A4 quattro, which blitzed every major international Super Touring title in 1996, will appear 'in anger'. Last week (October 5), Biela narrowly missed claiming Super Touring's other classic, Australia's Bathurst 1000, and he wants to end the unique four-wheel-drive A4's reign with victory. Three more quattros are entered - Biela and team-mate John Bintcliffe joined by the Day-Glo yellow cars of the German STW Cup's front-running privateers Christian Abt and Kris Nissen. Amid the 'quattrophenia' however will be a second pair of works-entered 'Silver Arrows' for German championship stars Emanuele Pirro and Yvan Muller, marking the British debut of the new front-wheel drive A4s - the cars which will spearhead Audi's attack on the 1998 Auto Trader Championship. Honda attacks the Tourist Trophy with its sleek Accords crewed by a new all-star pairing, as newly crowned British Formula 3 Champion Jonny Kane teams up with World Superbike hero Aaron Slight. For Kane, whose career is overseen by none other than Jackie Stewart, the TT is a chance to show his talents in the biggest arena outside Formula 1, while two-wheel superstar Slight is relishing the prospect of taking on a big name field in a top-flight tourer. Swedish hero Rickard Rydell leads Volvo's effort in the TWR-prepared S40. After a comparatively lean year in the BTCC, Rydell would dearly love to add to his single victory of 1997 as the team considers its options for 1998. The sister car will be driven by hardy perennial Armin Hahne; the German is a regular front-runner in sports and touring cars but this will be his first outing in one of the trail-blazing Volvos. Ford's all-new Mondeos have endured a difficult first year but, with 1991 champion Will Hoy and double World Cup winner Paul Radisich at the controls, came on strong towards the end of the season and could spring a surprise result. Peugeot meanwhile aims to cap its most competitive campaign to date with the win that former BTCC champion Tim Harvey and team-mate Patrick Watts threatened to pull off at Bathurst. The green and gold 406s return to the UK clearly on the pace and with team morale running high. 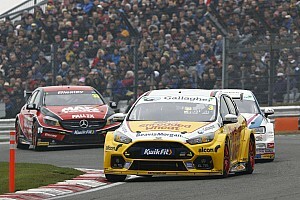 Nissan's impressive return to the BTCC fold reaped great reward for the Japanese giant and its all-new Primeras. The speed and experience of swift Scottish pairing David Leslie and Anthony Reid combined to great effect, and the team is notably strong at Donington. Making her Super Touring debut at Donington will be F3 star Paula Cook; she'll be at the wheel of a third works Nissan and will stake a claim as the first woman to race a BTCC car in the UK for six years. Vauxhall's double touring car champion John Cleland has not enjoyed a vintage season with the Vectra, but rarely failed to impress. The feisty Scot looks forward to a new engine and a revised aerodynamic kit for the TT; he is joined in the GM camp by a trio of Viking Vectra raiders - Jan Brunstedt, Tord Linnerud and Thomas Johansson - who will uphold the Swedish Championship's honour at the TT. As well as the many manufacturer cars, the colourful grids will also feature a gaggle of Independent entries, headed by the quickest privateer in the BTCC, Matt Neal (Nissan Primera). Touring car legend Andy Rouse will use the TT to showcase his exciting new off-the-peg Toyota Corolla Super Tourer while Mint Motorsport and Ian Heward continue with the BTCC's old favourite, the Vauxhall Cavalier.